This Celebrity Dog House was custom made for a Hollywood personality. This is another extravagant piece of art by the designer and artist through the vision of the celebrity. Pricing is not posted, as the amenities and preferences are different for each request. This luxurious celebrity dog house is custom made and considered one of a kind. Created by a world renowned artist and designer. Available amenities include running water, lighting, air conditioning and heat. The artist has created some of the most upscale dog houses in the world. Each client receives a building consult prior to construction. 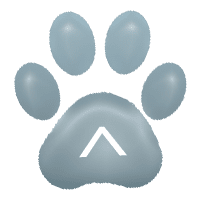 The consult encompasses details such as; breed of pet, style of house, budget, characteristics of the pet and for the allergy sensitive pet, appropriate building materials will be incorporated. In addition, architectural preferences and landscape are reviewed closely, in order to compliment the main house and grounds. Blueprints are drawn and scaled to perfection. Even the windows and doors are custom built to provide adequate utilization and functionality. 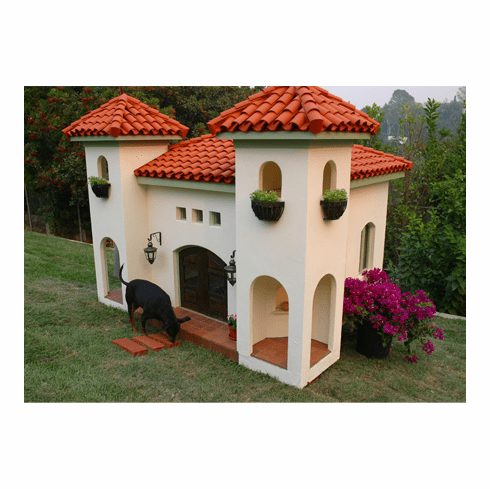 Each home can be built as a complete replica of the pet owners main home or built to match any look. Depending on the specifications and amenities, the house will be built in either the studio or onsite. The pricing will vary depending on the amenities, architecture and elements of detail. These custom pet homes are built just for you. Sales price varies depending on amenities requested. Email sales@beyondthecrate.com for pricing and free consult.